treasure is captured in each and every piece. and because it is Hand Carved. Hang it in their car or in their room! These are great original gifts for both men and women! that protected him from his enemies. while the lower triangle strives downward to the material world. The intertwining represents the inseparable nature of the Jewish people from God. 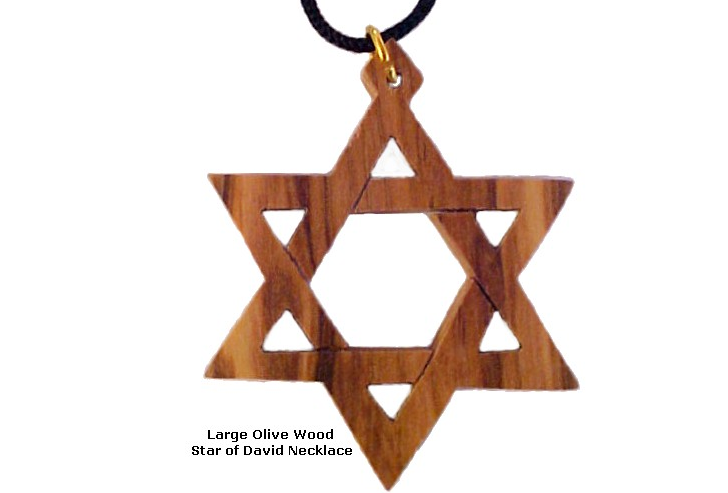 Hence, it is a symbol of the history and roots of the Jewish people.